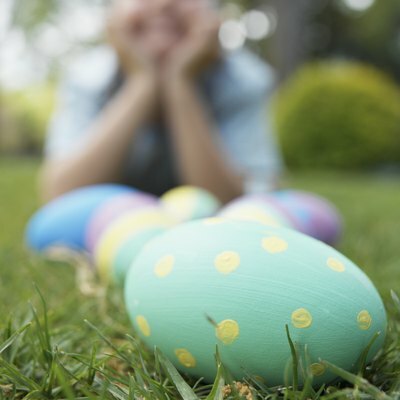 Teens may feel like Easter egg hunts are fun but too young for maturing minds and bodies. Keep teen family members and their friends busy over the Easter holiday with a special Easter-themed scavenger hunt. By focusing on things they enjoy, such as movies, picture-taking and hanging at the mall, you can create an Easter-related activity that will get them moving and making memories. Send teens out to the library, video store, neighbor’s homes or your own entertainment room for movies with a rabbit theme or appearance. 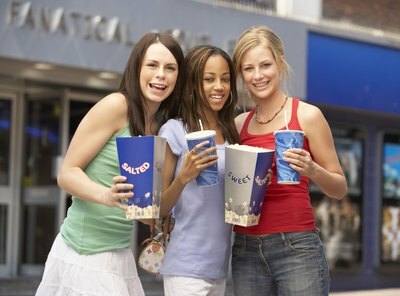 List movies like “The Matrix” (the white rabbit tattoo), “Donnie Darko,” “Fatal Attraction,” “Harvey,” “Wallace and Gromit,” “Roger Rabbit,” “House Bunny” and “Night of the Lepus.” Winners of the hunt receive movie rental gift cards, and the whole gang can enjoy a rabbit movie-marathon for the rest of the day. 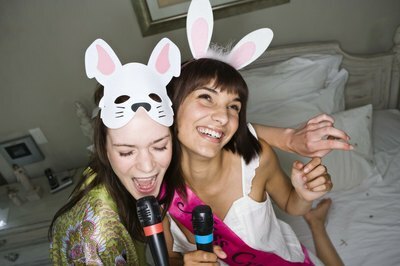 Provide each group with a pair of rabbit ears or a giant egg cutout and a digital camera, and then create a list of places or objects they have to have their picture taken with, along with either the ears or the egg. List places such as the local mall or Gap store, with a cup of coffee or tea at the Starbucks, in the play area at the McDonald's and in front of their high school. Add some tougher photo items as well, such as in front of the local courthouse, with a police officer on a Segway and with the bra-measuring lady at the local department store or Victoria’s Secret. A safe alternative to having your teens running around town is to create a scavenger hunt inside the mall. 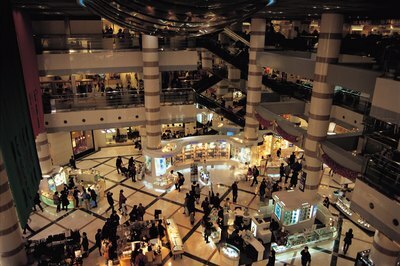 Walk around the mall to get an idea of what opportunities you may be able to take advantage of. 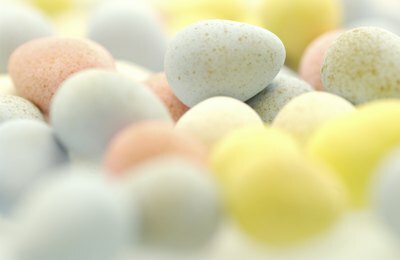 Be creative and include items like a picture with the Mall Easter bunny, a piece of green Easter grass from a window display, a pink bead or ribbon from a jewelry kiosk, a novelty Easter pencil from the mall’s Walgreens or Hallmark store, pink or green shoelaces and a chocolate bunny. Provide each group with a few dollars in cash and arrange a time to meet up at a fast food restaurant to go over the finds. Easter is a religious holiday, and although the Easter bunny and all the candy is lots of fun, families who celebrate their faith may want to make a scavenger hunt more religiously minded. Create a list to include items such as a palm leaf; church bulletin from a few churches in your area; 40 of something, like pink M&M’s; a white candle; a medium-sized rock; a photo with your favorite priest (get the OK ahead of time); and a colored Easter egg.